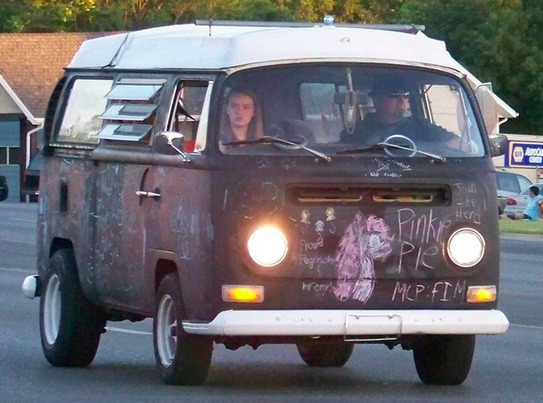 A fun little experiment that actually demonstrates some positive relationship lessons. Listening to, and fixing, relationship noise. Too often, people come to me at the point of relationship crisis—someone's threatened divorce, there's been an affair, they have lots of conflict or they've "fallen out of love." Just the other day, a husband said to me, "How could she have all of a sudden stopped loving me?" Fed up with picking up after her husband's dirty dishes, tired feeling taken for granted and hating "nagging" my client decided to put into practice two principles she's been learning in the GREAT Relationship Work we've been doing together: Problem Ownership and True Assertiveness. You know how business' celebrate their 10th, 20th, etc anniversary of being in business all year long? Well, marriage and family is more important than any business so Kara and I decided today that we're going to make our 20th Anniversary a Year-Long Celebration instead of just on our anniversary date itself and stretch it out throughout 2012 with various big and small celebrations, activities and parties. Woo hoo! For years I have said that relationships will no longer tolerate sloppiness nor carelessness. Cheating is short-lived enjoyment that destroys too much. It's like burning down a cathedral just to fry an egg. It's time to "execute cheating" and put an end to cheating. I know we can't eradicate cheating from the world, but YOU can choose. It's time to take a stand and PLEDGE TO HONOR YOUR RELATIONSHIP. Honor used to mean something. It still can. Be a man of honor. Be a woman of honor. There is glory in honor. Let's bring honor back. Listen to this song and like this page. 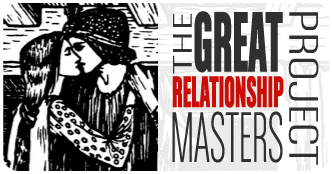 "GREATness in relationships. Nothing less." "MarriageEnvy.com: The GREAT relationship you've always wanted." 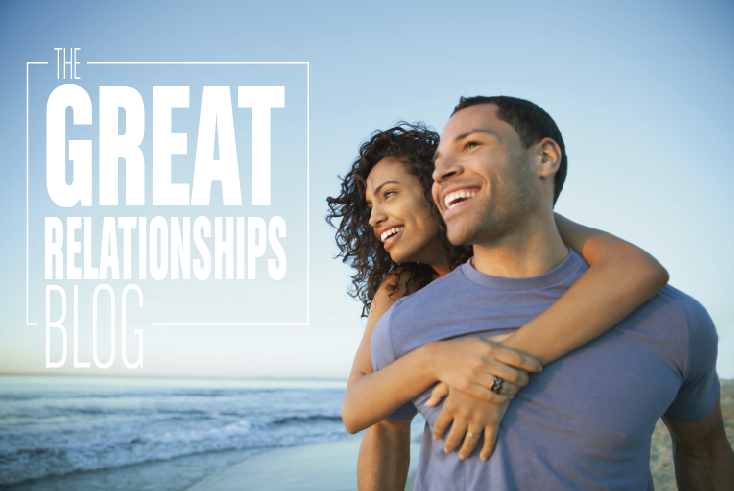 "GREAT relationships don't just happen... They are created." I admit I was inspired by Steve Job's famous standard for Apple and all of their products: "Insanely great." That phrase stuck in my head and resonated with my core—and not just from a product standpoint, but from a life standpoint. Every year for Mother's Day I put together a CD for the mother of my treasures (aka the kids) called Momma Songs. 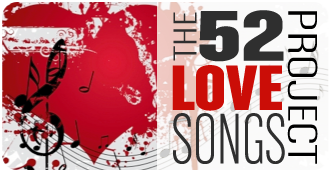 These usually contain songs related to being a mom (serious and silly, rockin' and meaningful) and usually some love songs that reflect my love, ongoing attraction and gratitude for my wife and friend. This year I put together two: One just with mother-related songs and one with love-related songs. I thought I'd share the playlists with you in case you'd like to share a song or two with the woman in your life who makes it all alright. Give mom's due props! Most people get married to stay married. However, with fifty percent of first marriages and sixty-five percent of second marriages ending in divorce, it seems like a dicey proposition at best. The good news is that approximately two-thirds of divorces could be prevented with education and intervention. One of the absolute best ways to prevent divorce is to get that education and intervention as soon as possible—even before the problems arise. I love this. I really do. Once a good friend of mine, in response to his wife (who was good friends with my wife) getting on his case because "Jonathan does this" and "Jonathan does that..." in reference to what I do for my wife and children. He jokingly/seriously said to me one day, "Man, you're making me look bad." I laughted and said, "No. I'm making myself look good. You're making yourself look bad." I recently attended one of the several bridal shows in the community. There was aisle after aisle of gorgeous displays with many excited young brides accompanied by their mothers, fiancés, sisters and friends. Every product and service you could imagine was available to help these wonderful couples prepare for a truly memorable wedding. In the midst of all this joy I wondered why there weren’t any services to help couples ensure that their marriages would last well beyond their wedding day to their golden anniversary. What better wedding gift to give each other than to commit to enhancing your marriage by learning skills that will continue throughout the years to reinforce your love for each other? Couples want to give the best gifts: the gifts of knowledge, commitment, appreciation, communication and time together. However, as many a parent and grandparent are aware, many newly married couples do not have the skills and tools to take the love that initially led to their decision to marry into the long-haul daily practice of creating, maintaining and improving a lasting marriage.